And since your kidneys filter the blood, it’s no wonder that they can really take a hit when you’re living a less than ideal lifestyle. Other organs worth clearing up include the heart, joints and lungs. To clear up your body and get a fresh start, try this 3-ingredient 3 minute smoothie for a healthy kidney detox. 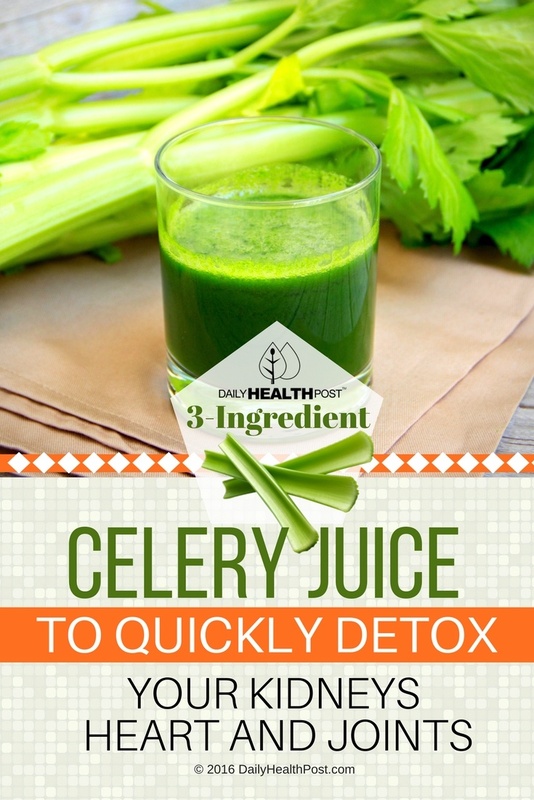 Kick your detox into high gear with this delicious drink. Its high fiber content also helps your liver get rid of excess waste. 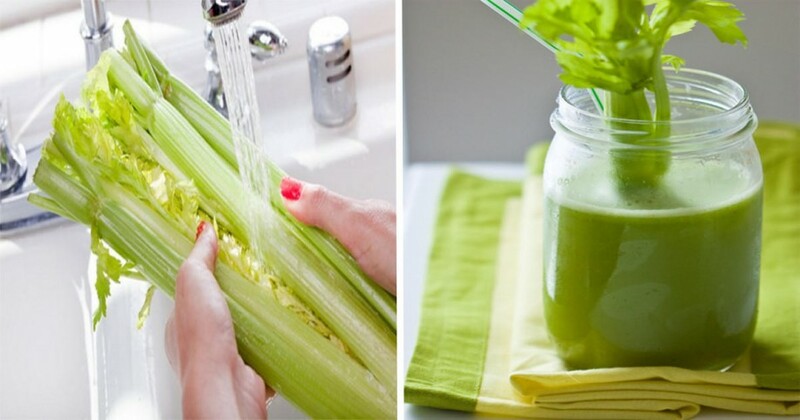 Clean the celery and parsley and chop into small pieces. Blend all the ingredients with a little lemon water and pulse until smooth. Add a bit of water at a time if it’s still too thick. Drink a cup in the morning and another in the evening for a week straight for best results. To take it as a complete meal, add a handful of almonds and 2 tablespoons of oats.